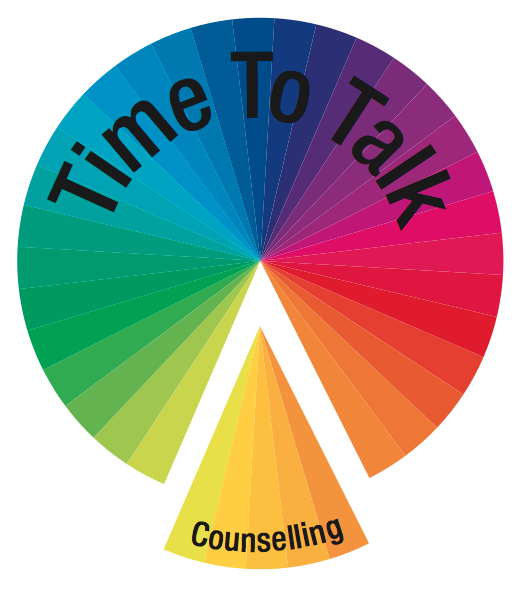 Welcome to my “Time To Talk” website, I hope this will provide an understanding of what to expect from the counselling process and how therapy sessions could help you. When times are challenging and you feel the need of some support and guidance to restore a balance in your life—counselling can be very beneficial. As a Person Centred Counsellor I can share this process with you and help you to find new ways of looking at things, making them easier to deal with.